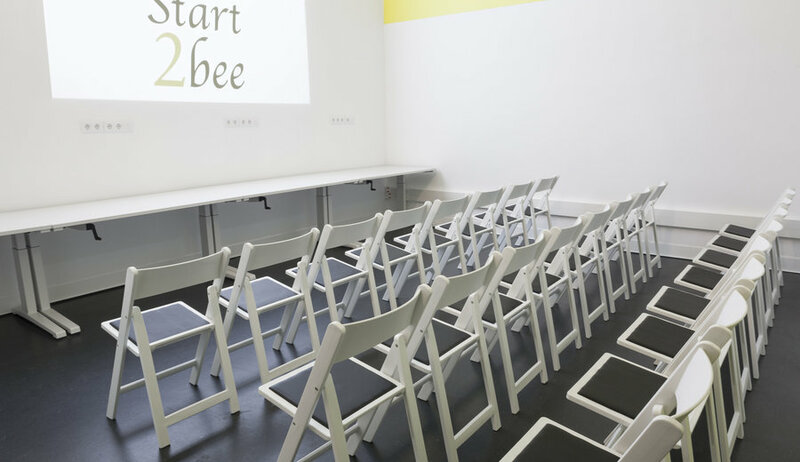 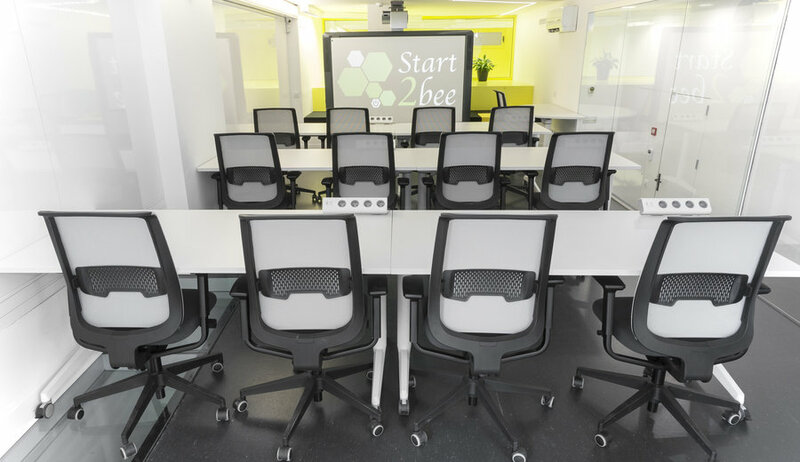 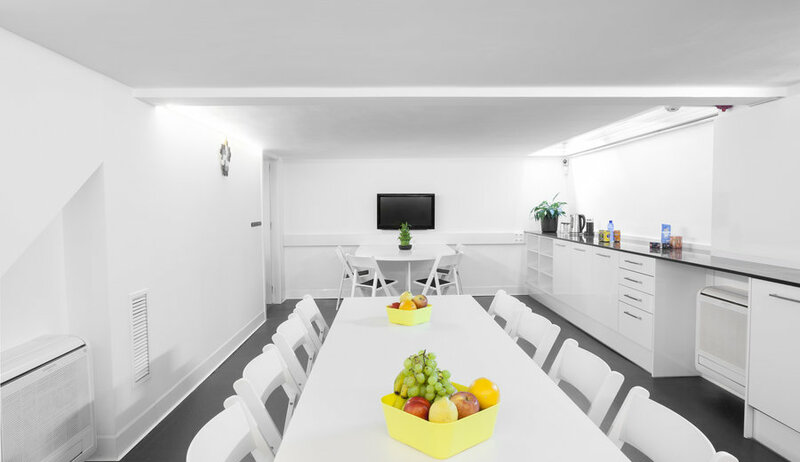 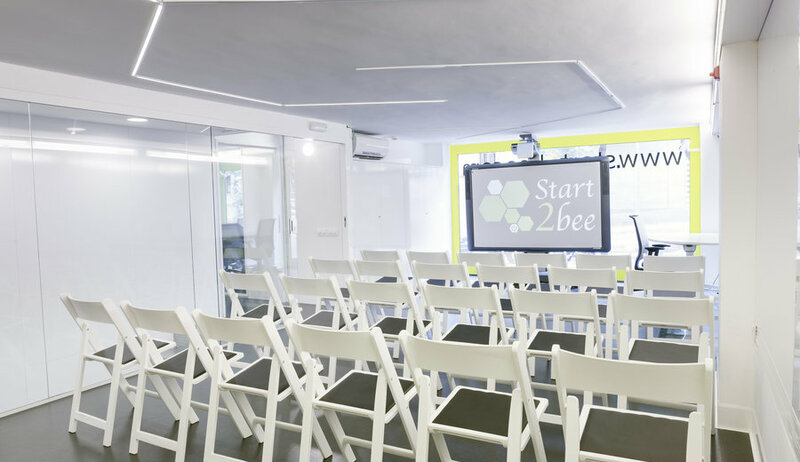 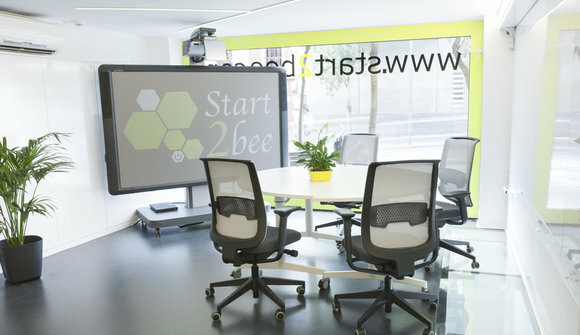 START2BEE is a space of 265 m2 of coworking in Barcelona, located at the foot of a busy street of Gracia. 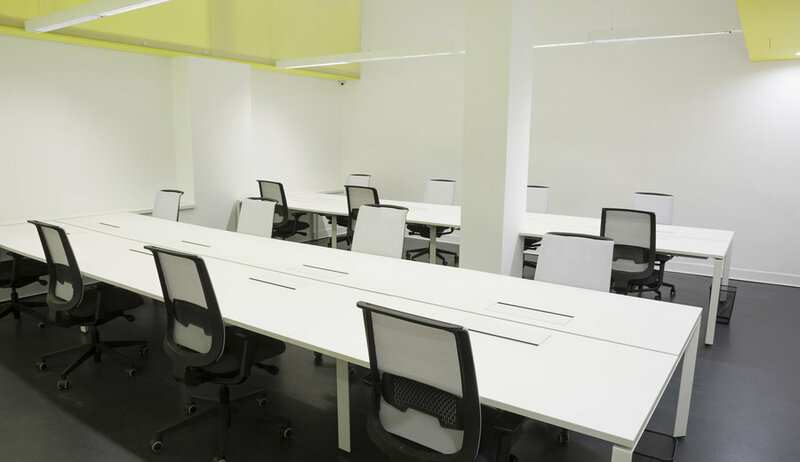 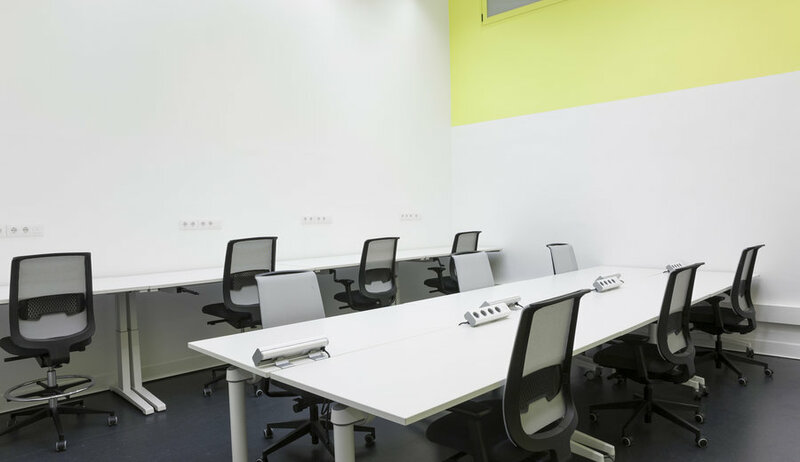 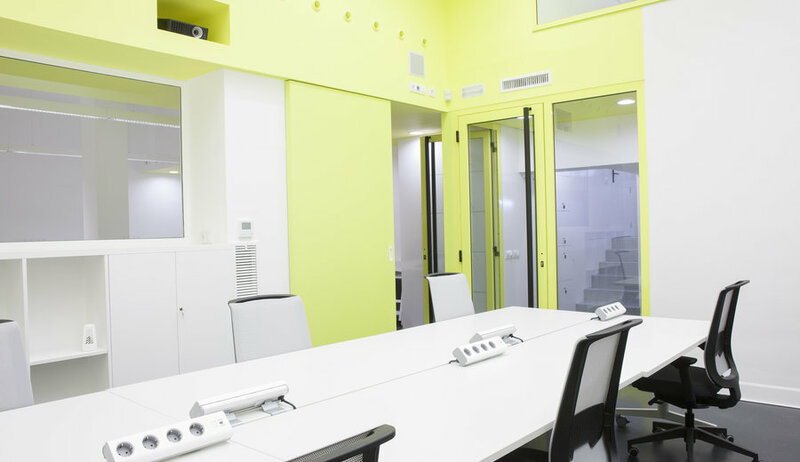 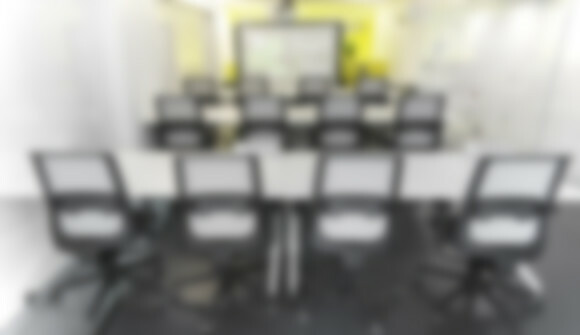 It has plenty of natural light and consists of 3 meeting coworking, 2 meeting / training and / or events with a capacity for 50 people, meeting point, rest area, group videoconferencing area and reception. We also have video wall and advertising sign. Our dedication and experience in the ICT sector will allow you to generate synergies, promote cooperation and stimulate ideas. 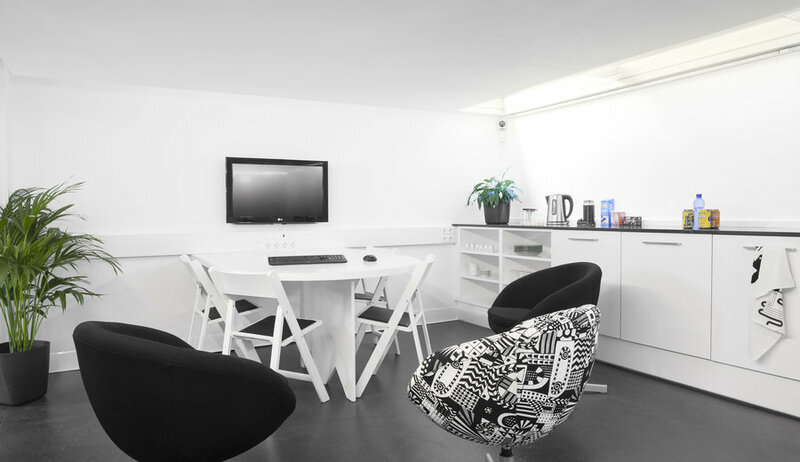 We support both students and professionals interested in developing their talents. 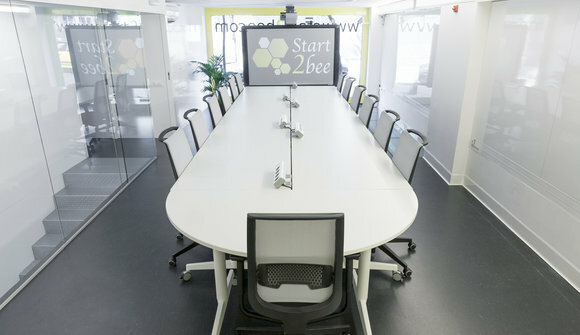 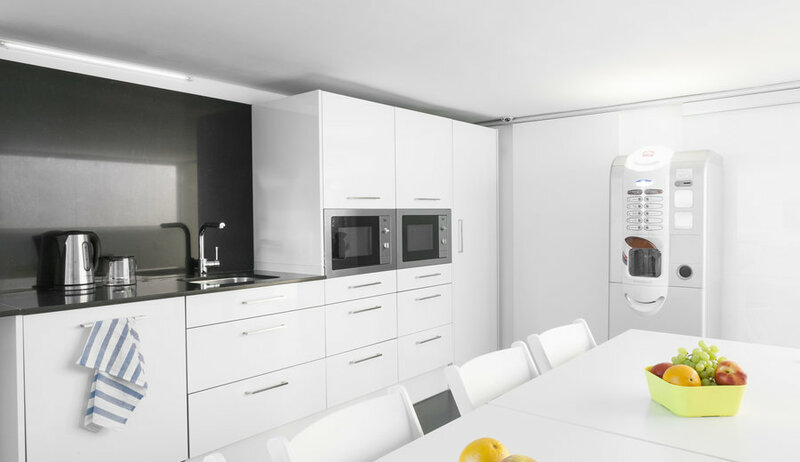 interesting space: Freelance, self-employed entrepreneurs and Internet startups and technology.